Come learn with us! 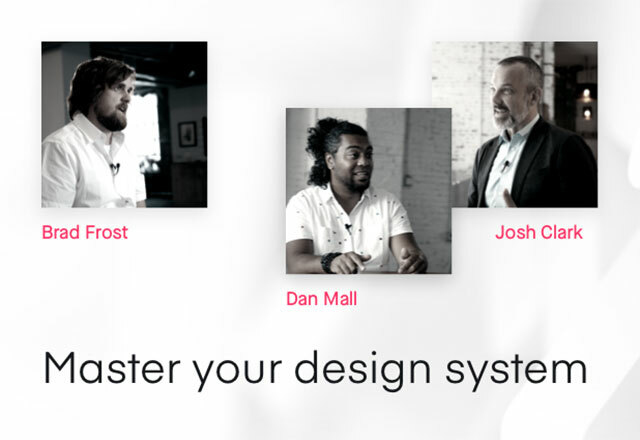 This group session covers everything you need to start using InVision Enterprise including: roles and permissions, design workflows, Boards, Freehand, prototyping, managing feedback and collaborators, design tool integrations, and a quick intro to Studio and DSM. Check out the full agenda. 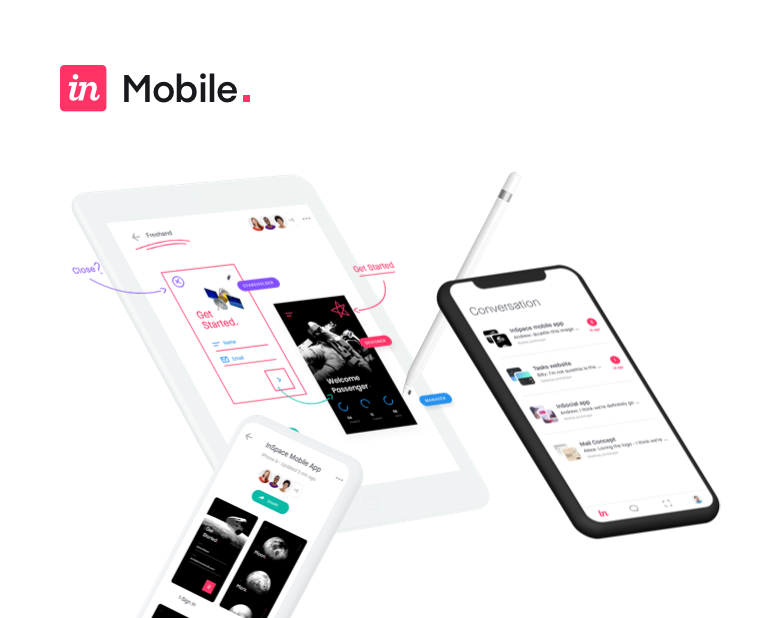 Not using InVision Enterprise yet? Check out our Getting started with InVision session instead.